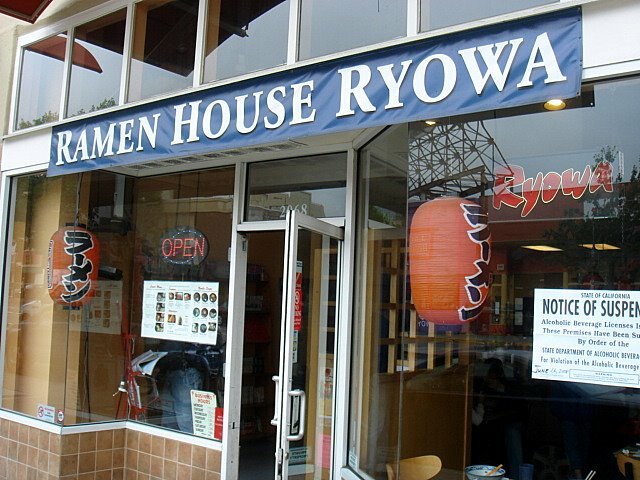 Ryowa Ramen: This is their signature ramen. A sesame-flavored soup base with a sweet beginning and a spicy ending. And for some reason, this soup smelled like alcohol. Ironically, there was a sign on the wall announcing a temporary suspension of their alcohol license. Could this be their way of hiding it? 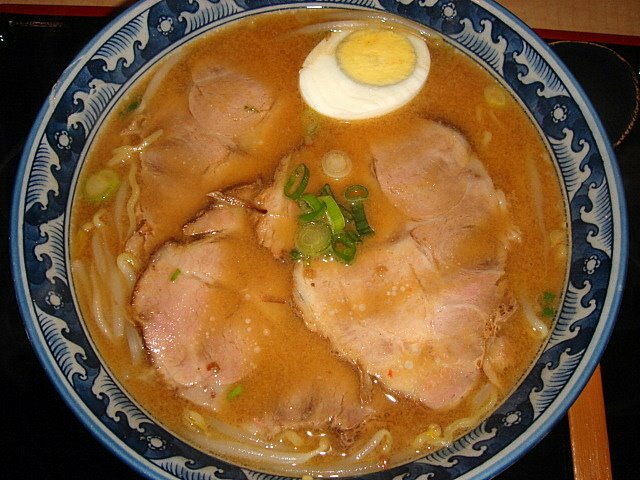 Anyway, the noodles were boring and the toppings (chashu, egg, negi, and moyashi) were average. Nothing special here. You would think Berkeley students deserve better. 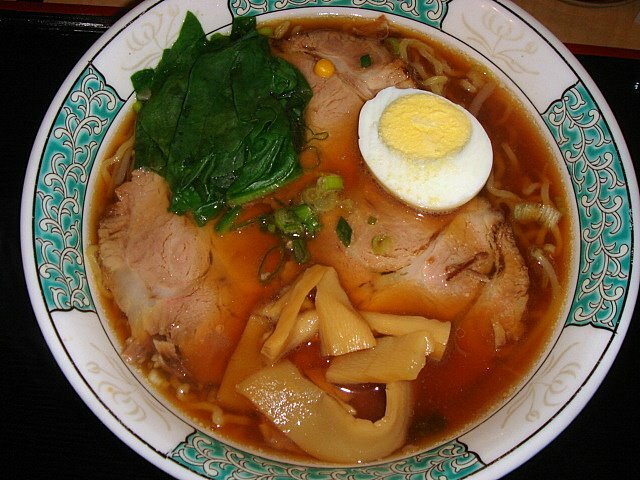 Shoyu Ramen: Maybe I’m still hungover from Santa’s visit yesterday, but this shoyu was only average at best. The soup was unimpressive, the noodles were inept and the toppings (chashu, egg, negi, wakame, and menma) were second-hand placeholders. 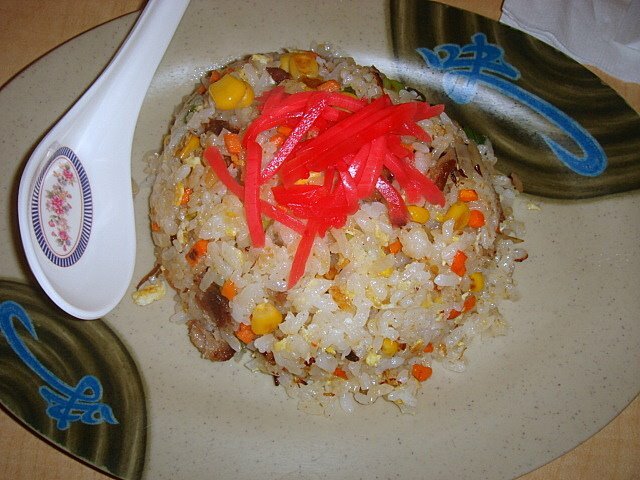 Chahan: Fresh, but flavorless. Nothing to write home about. 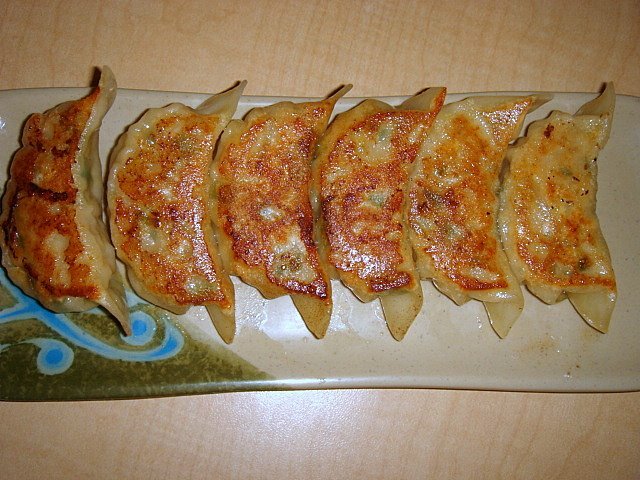 Gyoza: A good texture and crispness, but the filling was overwhelmed with the taste of cabbage. I could barely taste the pork. Today is my last day in SF since I’ll be leaving early tomorrow morning. 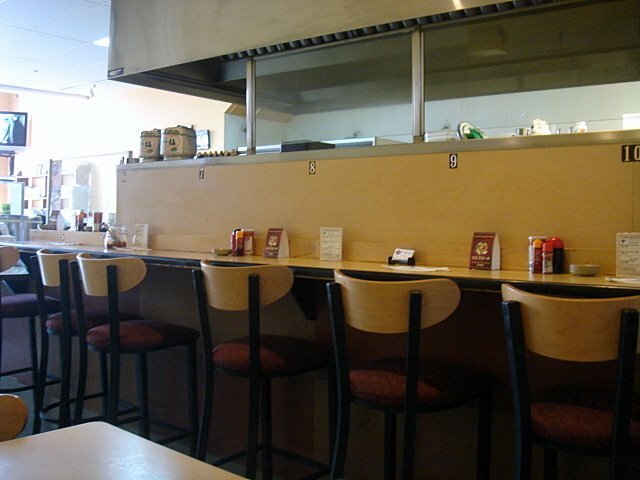 Hopefully I’ll be able to run to one more ramen-ya tonight, but in case I don’t I’ll see you back down in socal!